The Hasselblad Foundation is pleased to announce that Dutch artist Rineke Dijkstra is the recipient of the 2017 Hasselblad Foundation International Award in Photography to the sum of SEK1,000,000 (approx. EUR100,000). The award ceremony will take place in Gothenburg, Sweden, on October 9, 2017. 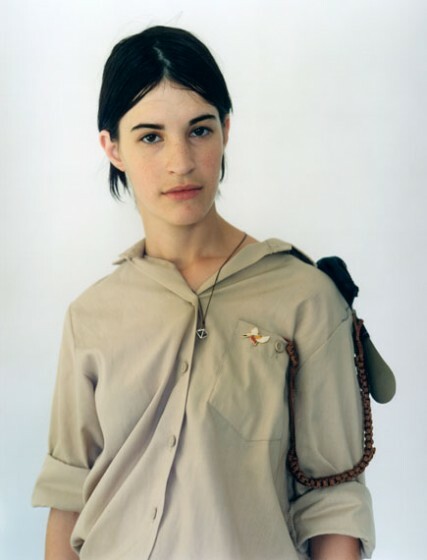 A symposium will be held on October 10 in honor of Rineke Dijkstra, followed by the opening of an exhibition of her work at the Hasselblad Center, as well as the launch of the book Rineke Dijkstra – Hasselblad Award 2017.